MACGREGOR, Man. 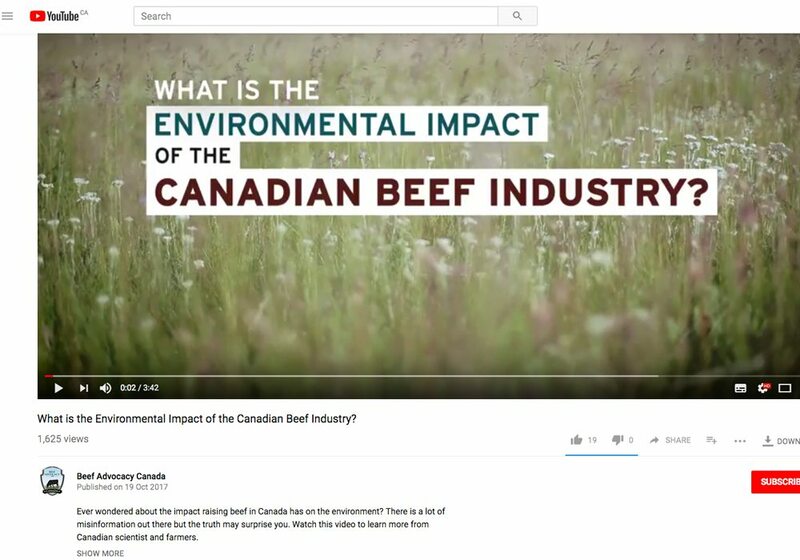 — The Canadian Cattlemen’s Association has produced a video explaining the environmental impact of Canada’s beef industry. 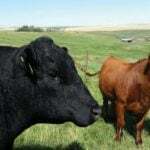 The video, available on YouTube and a longer version on the Beef Cattle Research Council website, features images of cattle on green pastures and ranchers on horseback with mountains in the background. 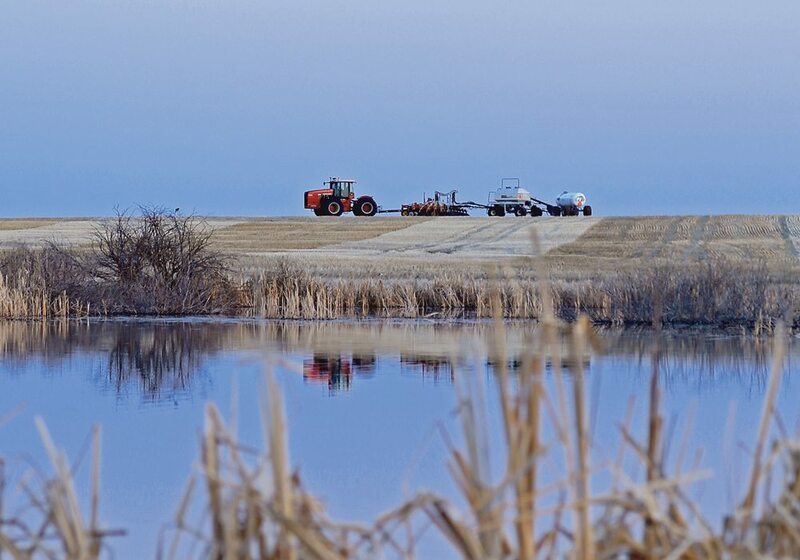 Producers and scientists appear in the three-minute video and talk about the importance of land stewardship. Kelly Hall, an Alberta rancher, delivered a memorable line in the video, released this fall. But there’s one problem: hardly anyone has seen it. As of Dec. 11, it had 1,625 views on YouTube. So far, the Canadian Cattlemen’s Association has no plans to air a shorter version on national TV in attempts to reach more viewers. “Marketing campaigns, especially spots on TV, they’re really expensive…. We’re trying to share it as much as we can,” said Tom Lynch-Staunton, manager of public and stakeholder engagement with the CCA. 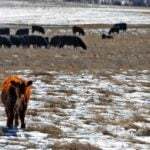 Lynch-Staunton showed the video at a cattle producer meeting held the first week of December in MacGregor, Man. The cattle industry is exploring how it can offer alternative messages to the one often portrayed by urban media outlets. 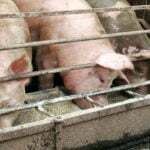 Many urban outlets report on the environmental sins of cattle production, including claims that the industry emits 10 to 20 percent of Canada’s greenhouse gas emissions. Canada’s beef sector is pushing back with research that shows beef production represents 3.6 percent of the nation’s entire emissions. 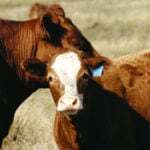 As well, University of Manitoba research has shown that the beef industry emitted 15 percent fewer greenhouse gases in 2011, per kilogram of beef, than it did in 1981. Unfortunately such data doesn’t always change minds. Unrau said more should be done to promote messages like those conveyed in the video. 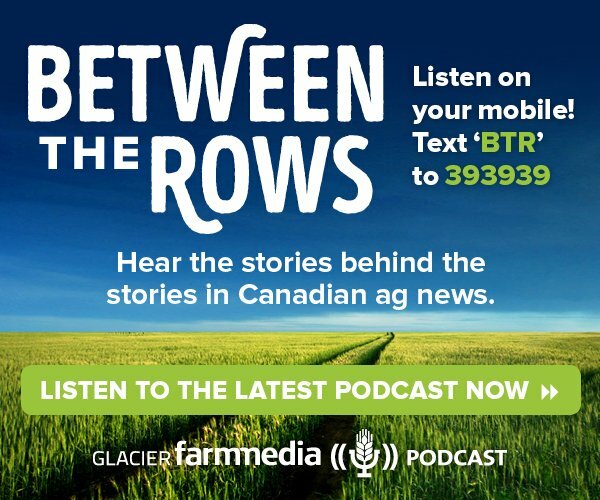 The beef sector has tried creative communication strategies, such as partnering with the Canadian Football League to introduce and honour farmers and ranchers who raise cattle. The beef trade needs more of that kind of promotion, Unrau said.